Do you remember the last time you shopped online? For me, I just did it yesterday. Well, online shopping is not new in Malaysia, and you can literally get almost everything you want from the online marketplace! Yet I am surprised to hear that some of my friends still prefer visiting the physical stores to touch and feel the products before deciding to buy. Nevertheless, online shopping is a growing trend globally and you should start experiencing it if you have not :P Personally, I find that shopping online is more rewarding than shopping in-store. On top of the convenience, product variety and hassle-free experience from shopping online, there is something in the online shopping trend that attracts me the most – SALES & DISCOUNTS! I am sure you have heard of the leading e-commerce giants in Malaysia – Shopee and Lazada. I like shopping from them because of the great deals they offer from time to time. 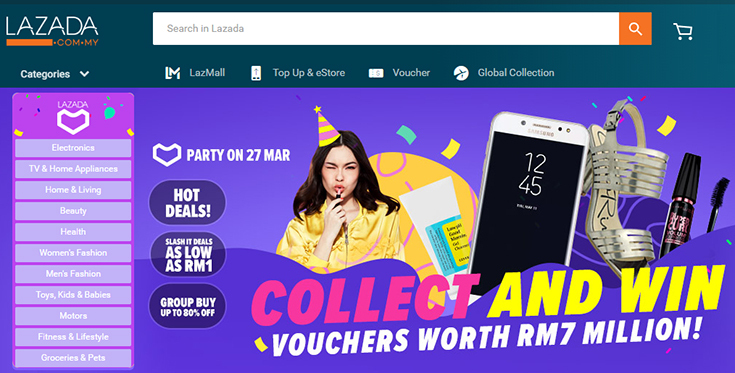 Just like recently, Shopee’s March Madness Sale and Lazada’s Birthday Sale are both happening on 27 March 2019. From fashion pieces to tech and household goods, you can literally shop for everything under one roof, and of course, at slashed prices! 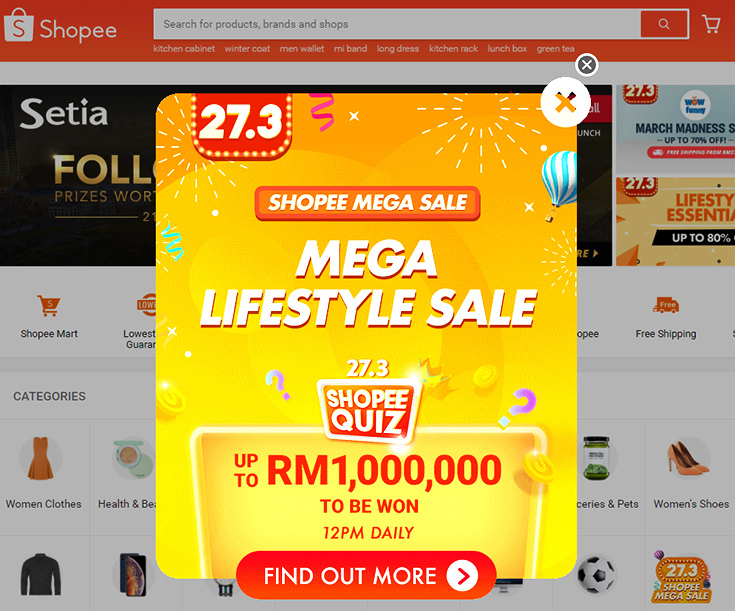 In fact, Shopee’s and Lazada’s pre-sale has already started, so you shouldn’t miss it. But don’t forget – beyond the already good deals on Shopee and Lazada, there is more…..
Yessss I can’t believe it too! I am already enjoying major cuts from the normal prices, and now I found Shopee promo code and Lazada voucher to save even more during the sales period. 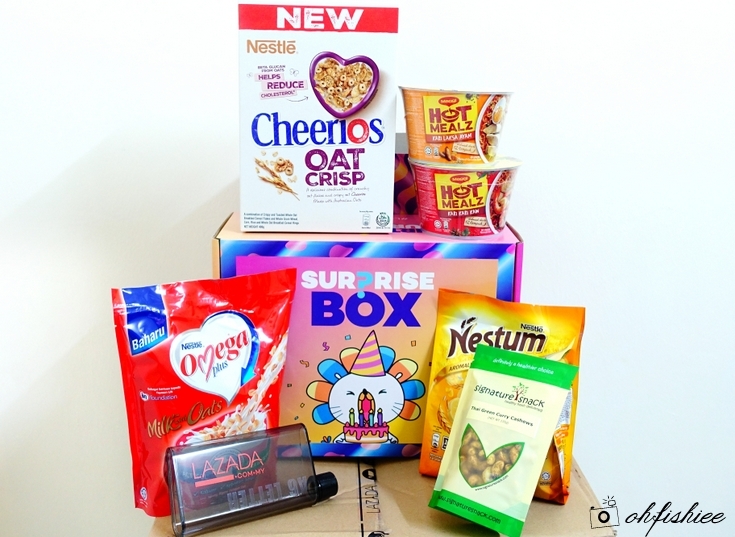 Here are some of my shopping hauls from Lazada previously. Don’t worry, the promos are publicly available online, just grab them from ShopCoupons. 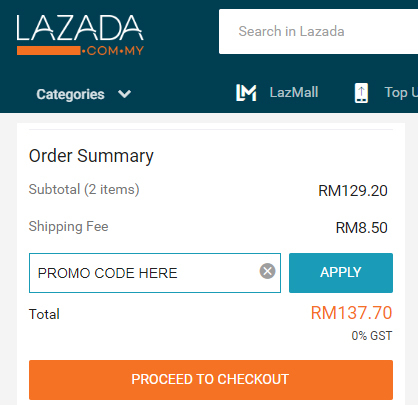 It is a website that I always rely on whenever I need any latest coupons, discounts, and voucher codes for online shopping sites in Malaysia. Just like how we used to practice the conventional way of cutting coupons from magazines / newspapers and redeeming them in-store, now we can do the same online too. The best part is, more often than that, you just can’t get such amazing deals and discounts from the shopping malls we visit. All you need to do is to insert the promo codes / digital coupon codes at the designated area upon checking out from the e-commerce sites. It is quick and easy peasy! But make sure you read through the terms and conditions for the each promo code to apply, and make your purchase decisions wisely. So far, I don’t have any issues redeeming the promo codes online, and it has in fact turned into a habit for me. Overall, shopping online has saved me a lot of money and time from driving to the stores, finding parking etc. Anyway, enjoy your shopping spree online and don’t forget to get more discounts from ShopCoupons’ vouchers and promo codes!